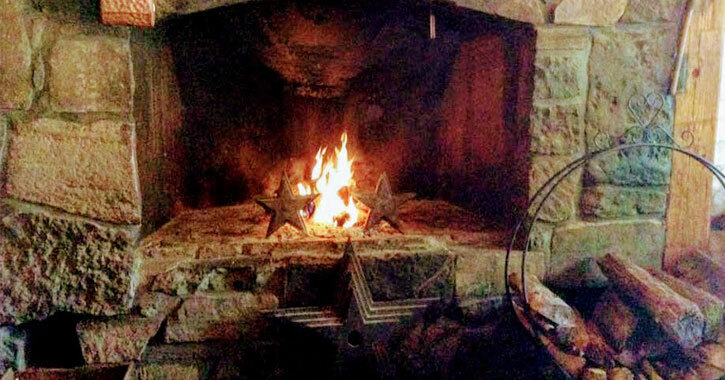 8 Romantic Restaurants for a Fireside Valentine's Dinner - Get Cozy Upstate! 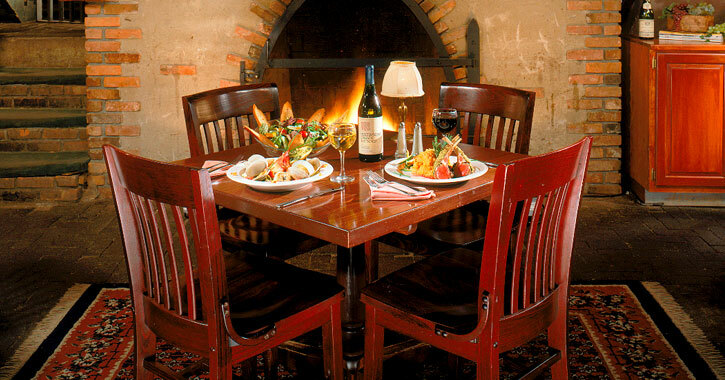 Get cozy with your Valentine at these fireside restaurants! Nothing says Valentine's quite like a romantic dinner for two by the fire. Reserve your table at one of these intimate restaurants in Albany, Saratoga, or even the Adirondacks for a Valentine's Day dinner you and your sweetheart will treasure forever. Classic Italian fare meets modern American cuisine at this cozy Albany restaurant. Cuddle up with your sweetheart and a bottle of red by their fire this February 14th at Restaurant Navona. For a more relaxed but still romantic Valentine's by the fire, we recommend Bacchus Wood-Fired. With a moutwatering array of pizzas, you'll want to get two to share. One of Saratoga Springs' most beloved restaurants, your Valentine will love spending an evening sipping wine and sampling a world-class menu at Longfellows. 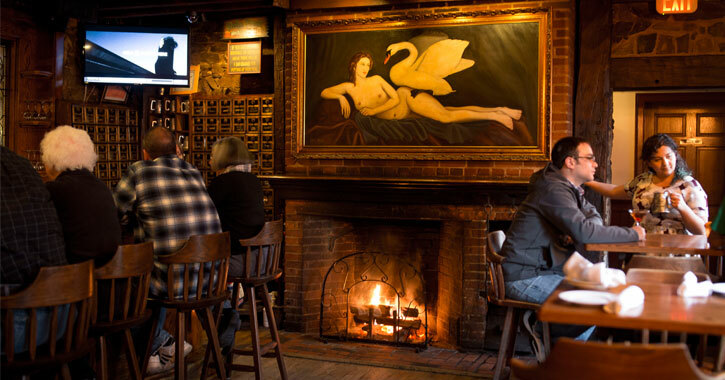 Located in one of the oldest buildings in Saratoga Springs, The Olde Bryan Inn is a romantic and memorable restaurant for a fireside Valentine's dinner. 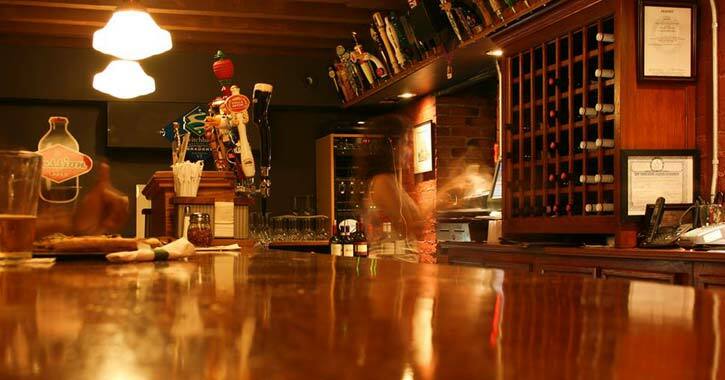 Just a little north of Saratoga Springs, Valentine's dinner at The Wishing Well will be an evening of exquisite food and drink amidst a sumptuous atmosphere. 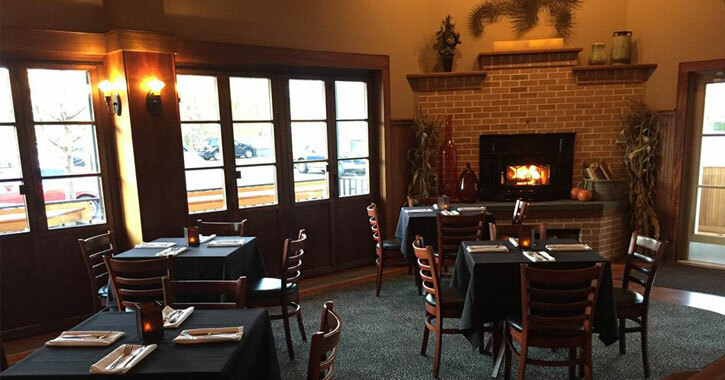 Enjoy a comfortable evening by the fire at this down-to-earth Lake George restaurant. 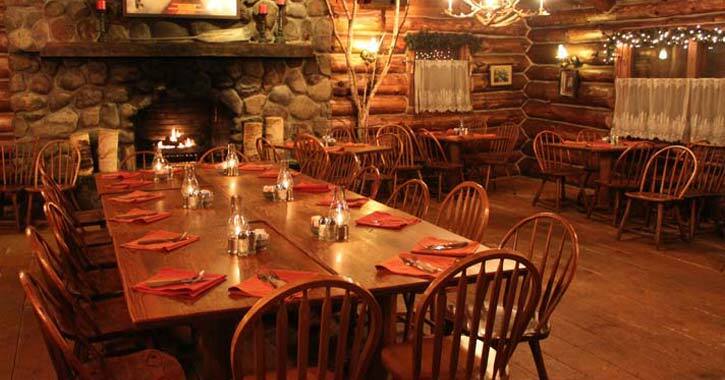 A favorite with tourists and locals, Valentine's dinner at Log Jam is sure to be a hit. 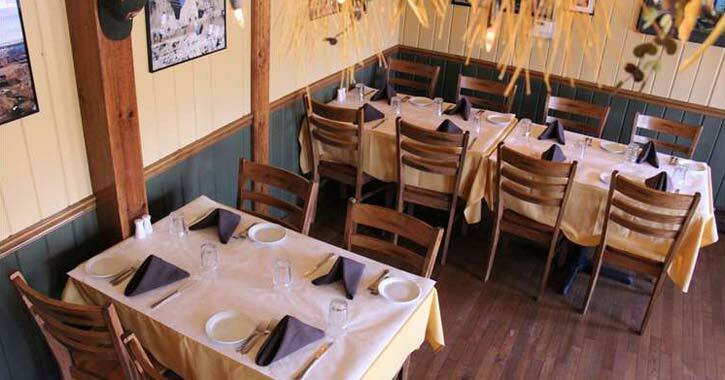 You can expect a very warm, cozy, and romantic dining experience when you book a reservation at Bistro LeRoux in Lake George. The Culture Room displays artwork from around the world and offers fireside meals in an intimate setting. 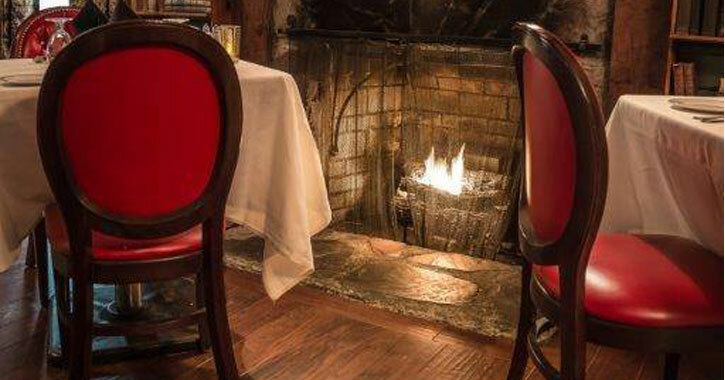 Enjoy an evening to remember in this historic inn with a fabulous dinner by the fire with your Valentine (and make sure you don't miss out on their famous cranberry bread pudding)!